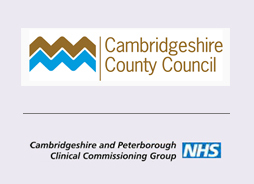 CHOICES counselling service is now available to Cambridgeshire residents in Peterborough and Fenland with sessions available in Peterborough, Wisbech and March. Clients can self-refer. Contact us via the website or phone us on 01223 358149. 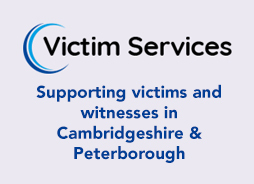 CHOICES will be delivering its popular and well respected training course in Cambridge on 24 September, 1/15/22 October and 5/12 November. Contact choicescounselling@hotmail.co.uk for more details.